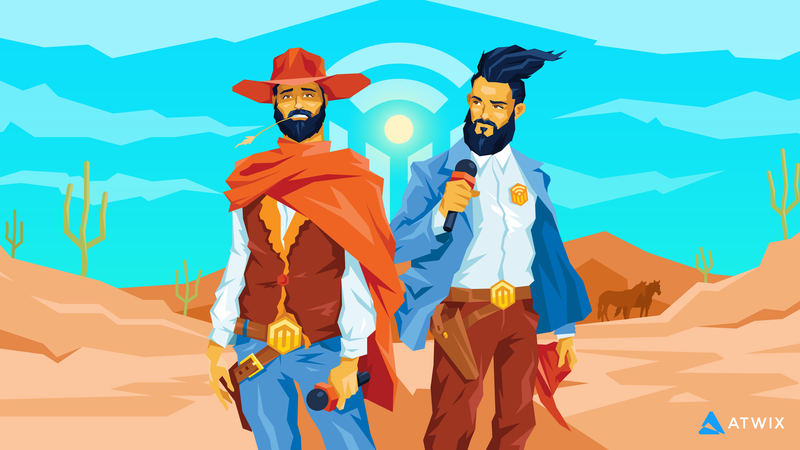 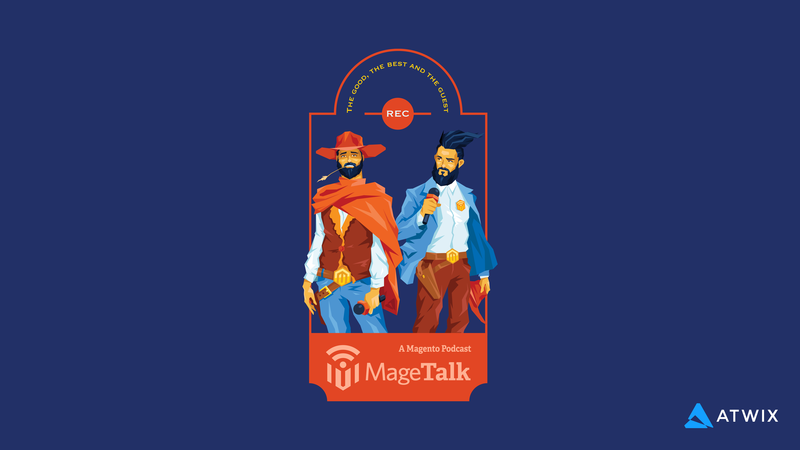 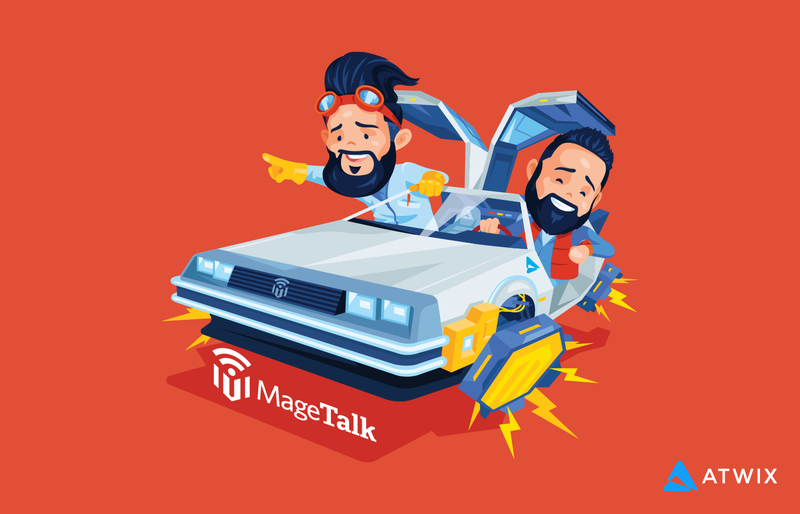 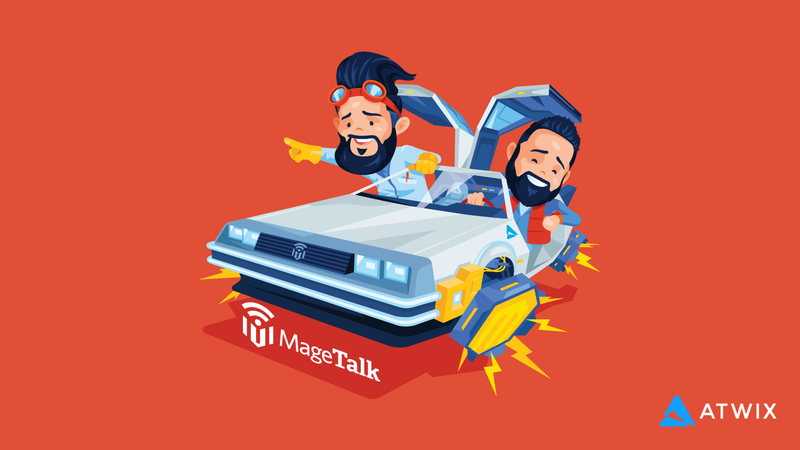 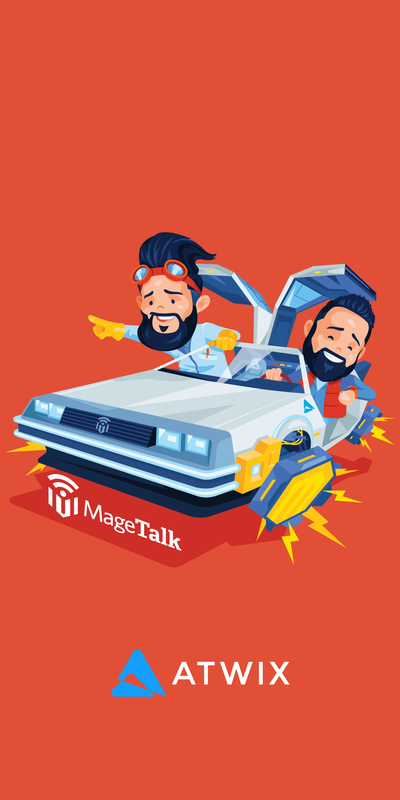 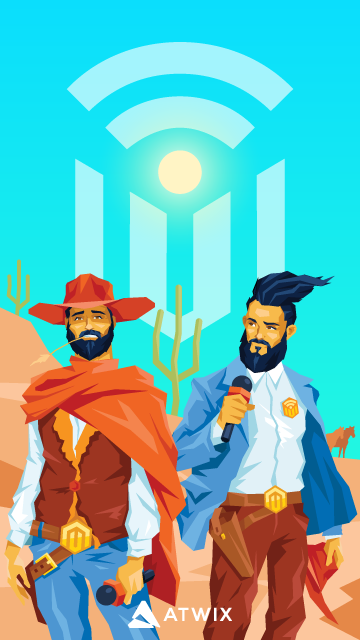 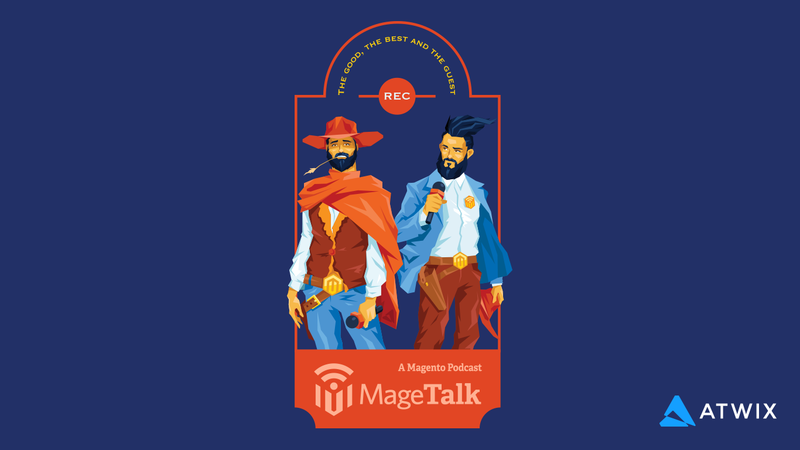 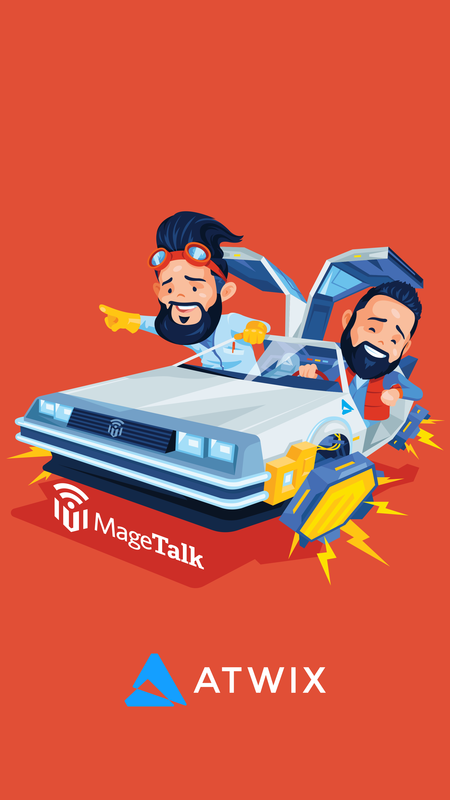 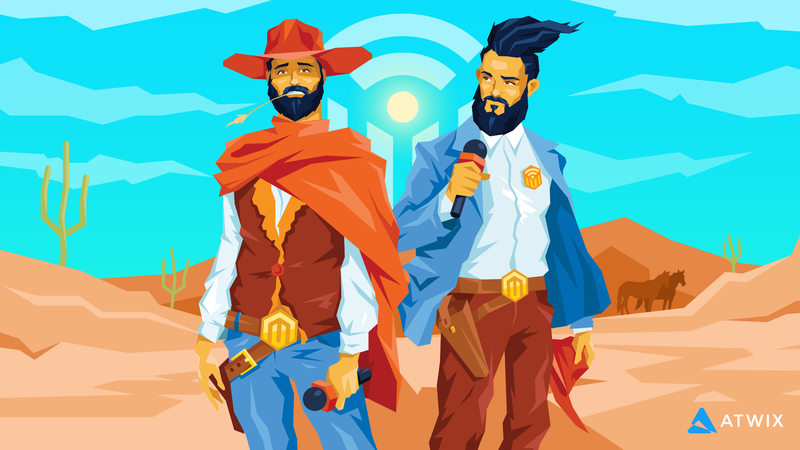 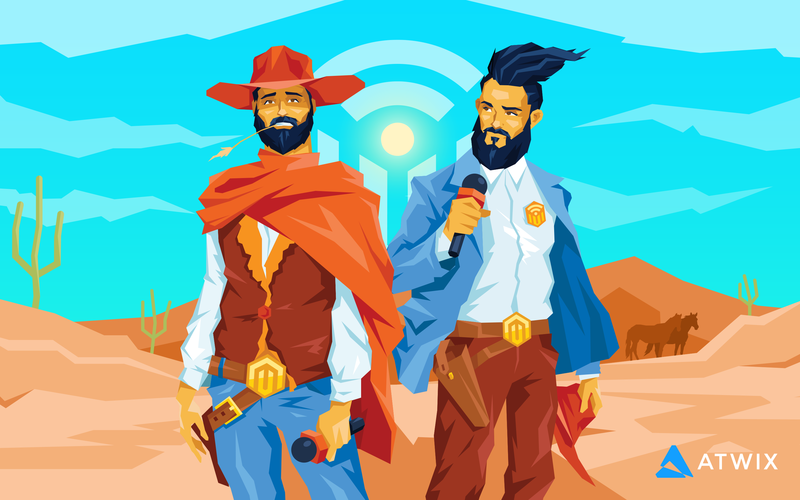 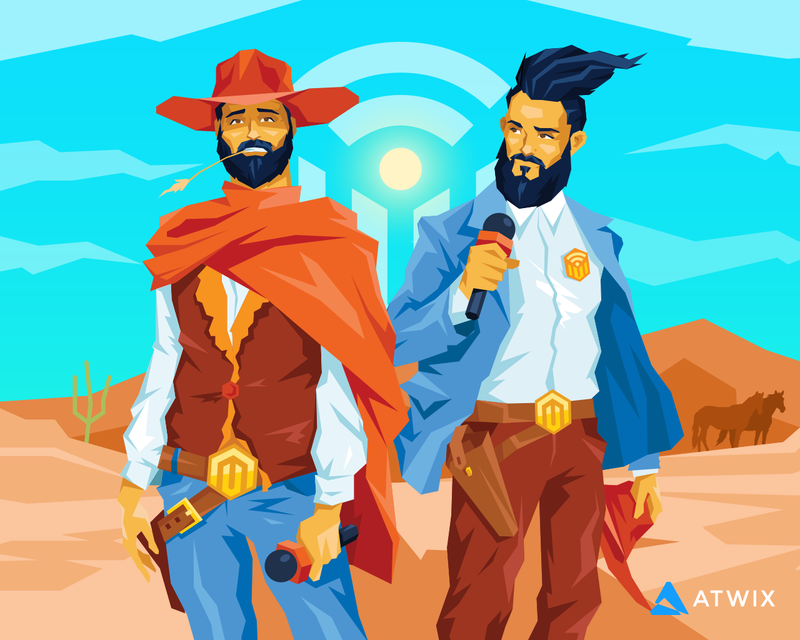 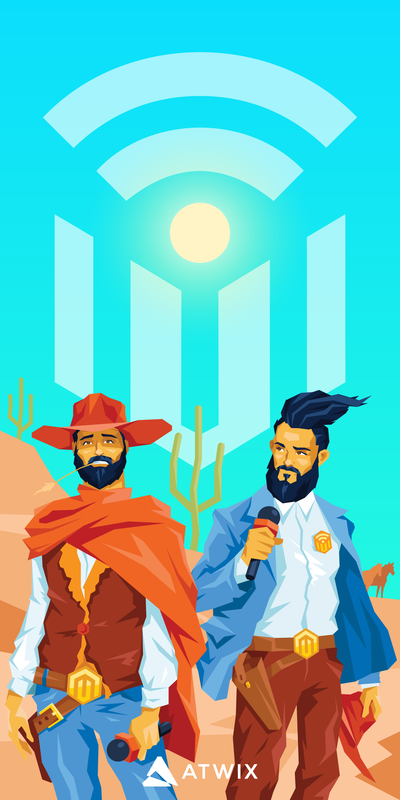 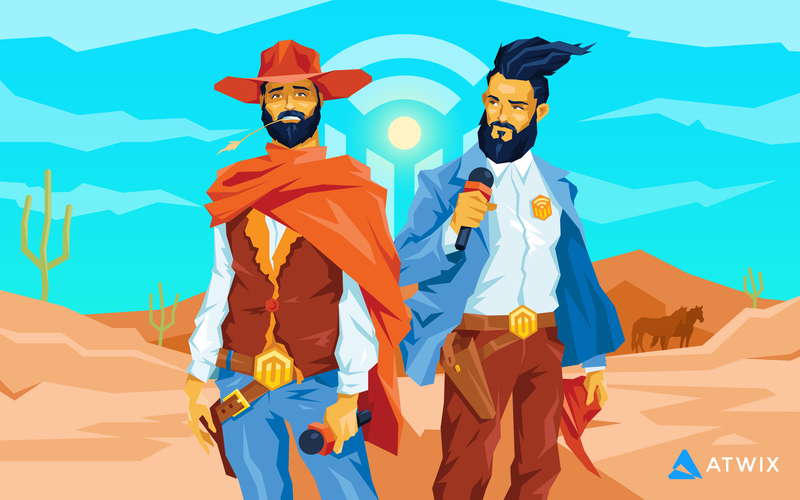 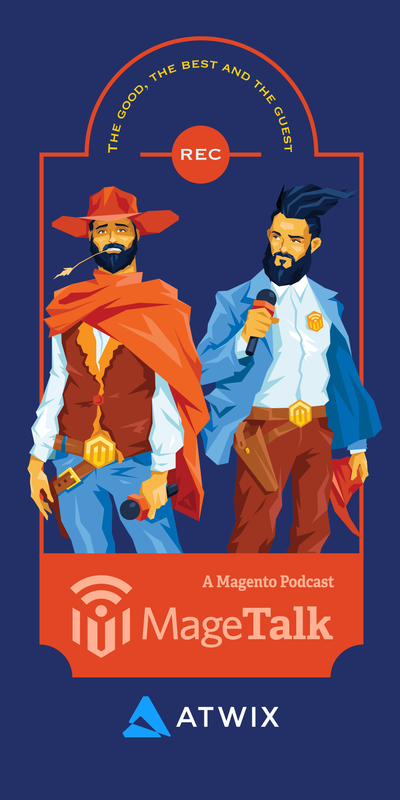 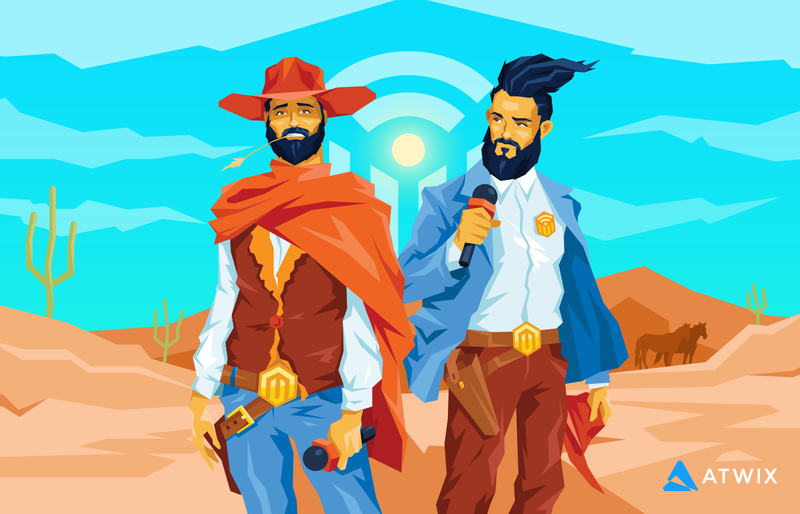 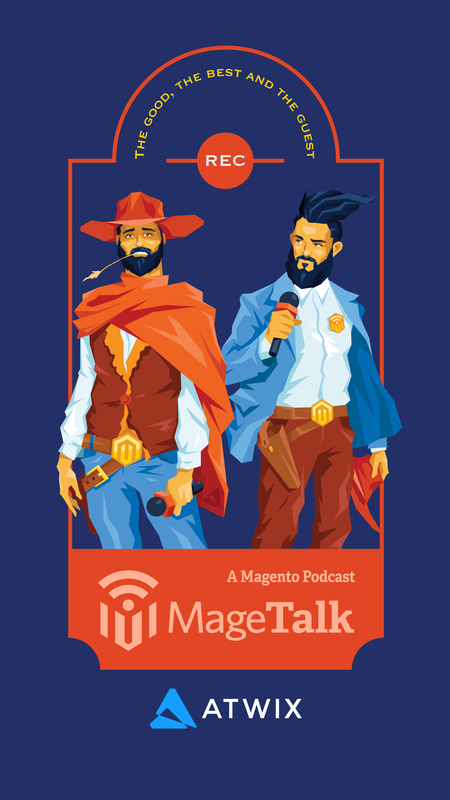 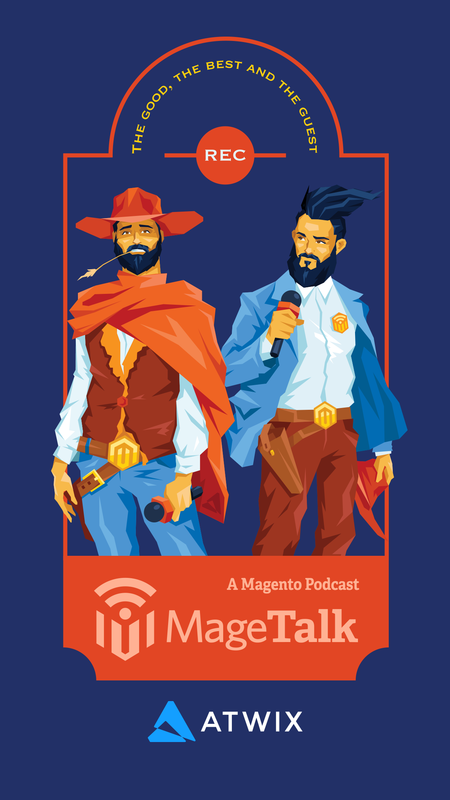 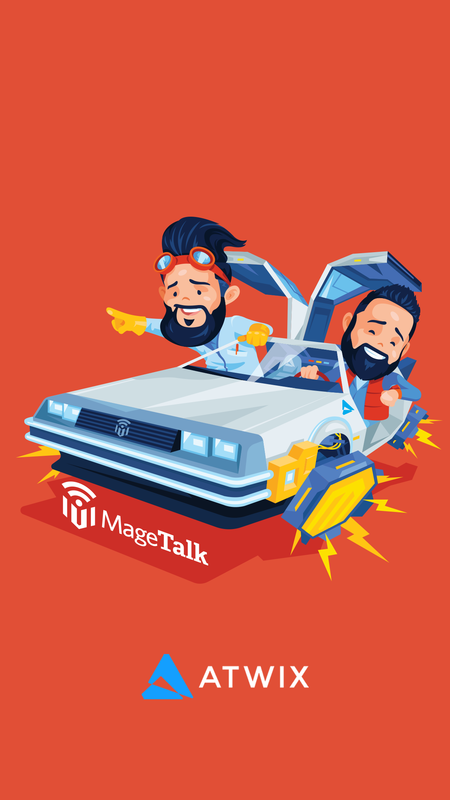 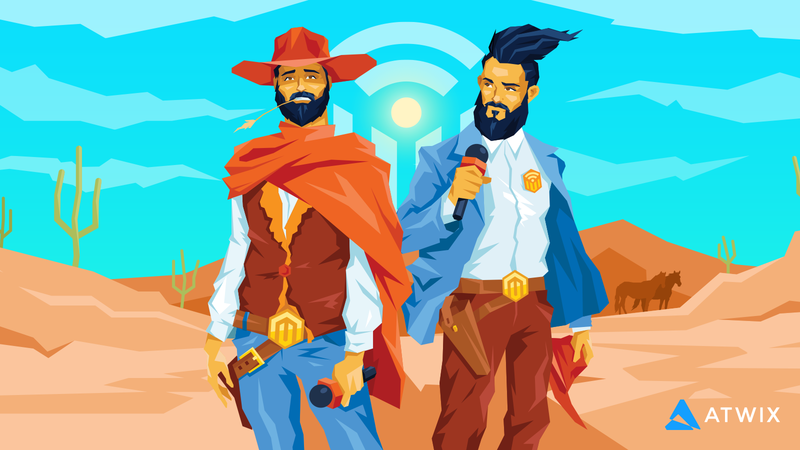 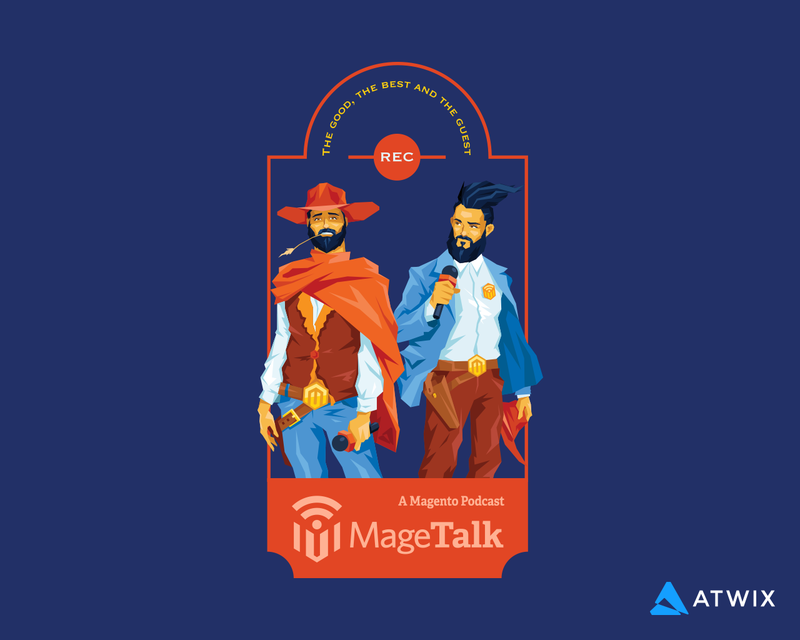 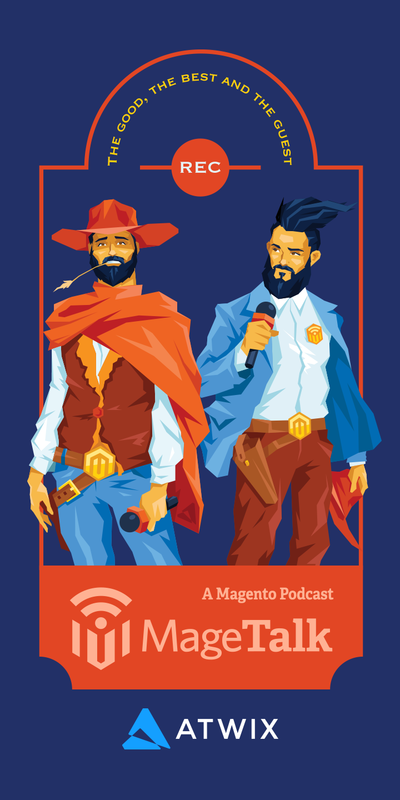 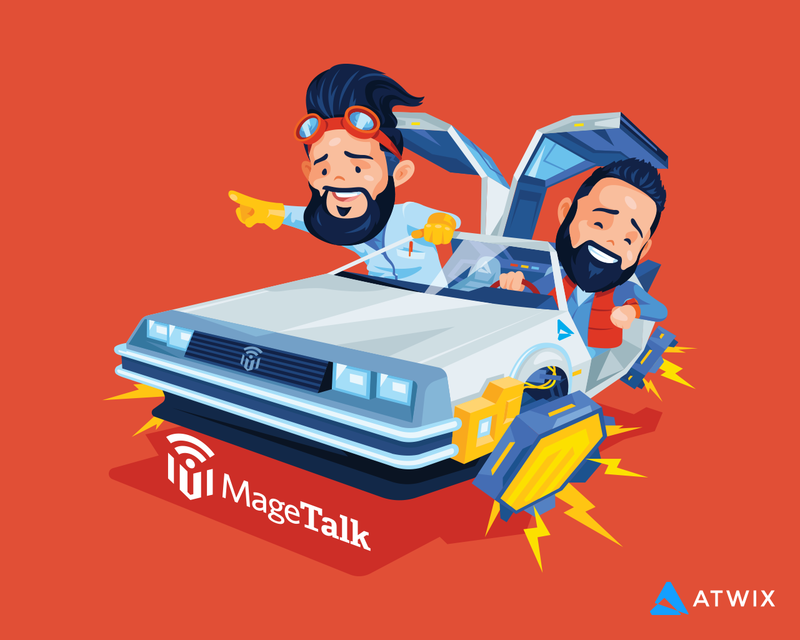 Roughly a year ago we’ve released a set of MageTalk themed wallpapers that were received so well in the community that we even had to print stickers featuring the hosts – Kalen Jordan and Philip Jackson. So we’ve decided to keep the tradition going this year and I’ve been tasked with gifting a new set of MageTalk wallpapers to the Magento’s Community. We hope you’ll enjoy them and please let us know which one is your favorite! 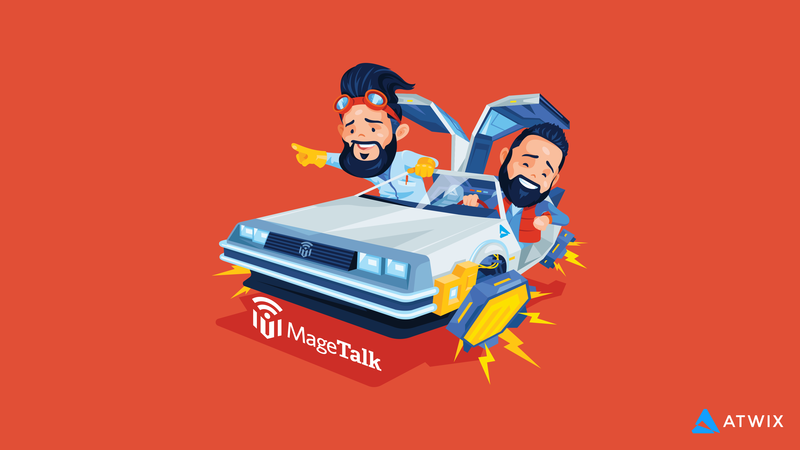 More Magetalk wallpapers and Magento wallpapers.